Team Judson’s Legacy celebrating their $140,000 victory with family and friends! 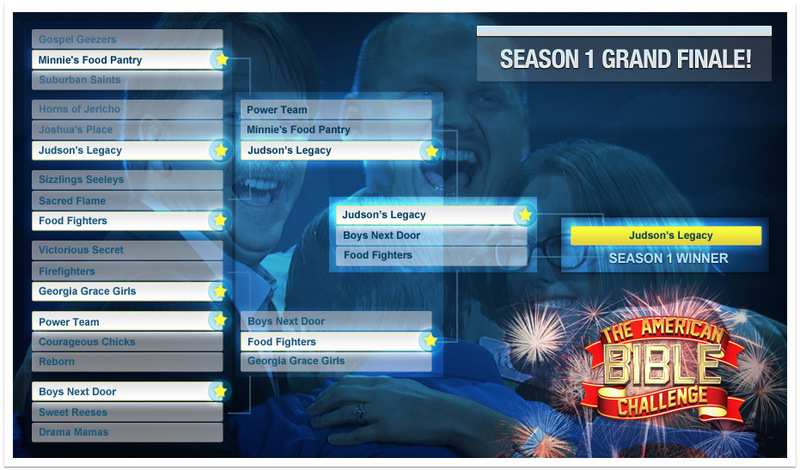 Who is Team Judson’s Legacy? 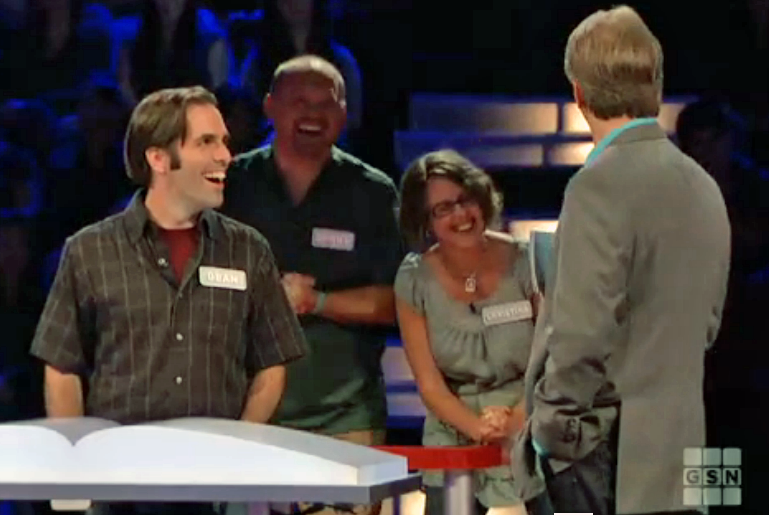 Drake and Christina Levasheff, Jud’s parents, were joined by their friend Dean Bobar to compete in the first season of The American Bible Challenge. Dean and his wife Sarah have been dear friends of the Levasheff family; they even included Judson as an honorary ring bearer in their 2009 wedding. Judson’s Legacy is so grateful to Dean who played a vital role in leading the team to final victory! 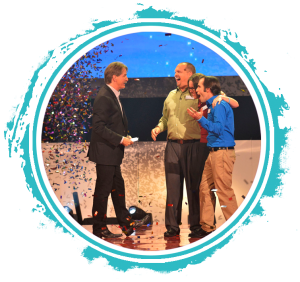 What is The American Bible Challenge? 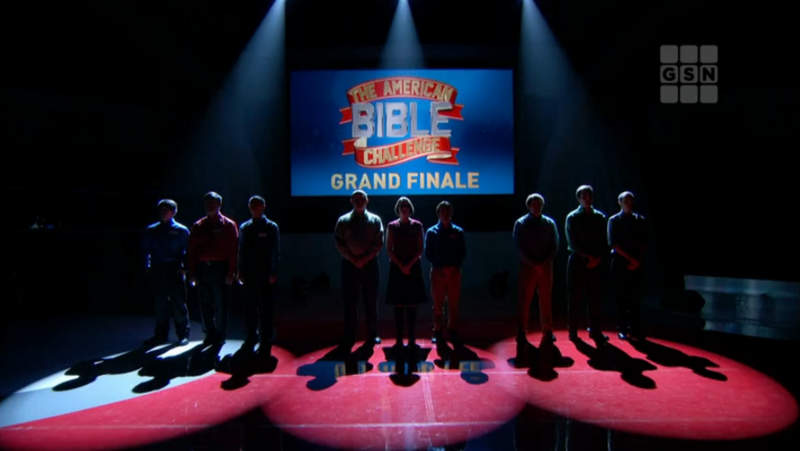 The American Bible Challenge is a one-hour game show utilizing current as well as historical references to create questions that draw from the rich, dense narrative found in the world’s best-selling book. 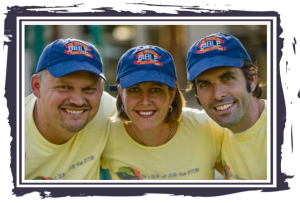 Contestants share their compelling back-stories and each team plays for a charity. 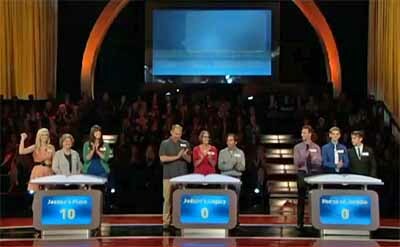 The American Bible Challenge garnered GSN its highest ratings in its 17-year history; the premiere episode was watched by over 2 million viewers and the series has been seen by over 12 million viewers. 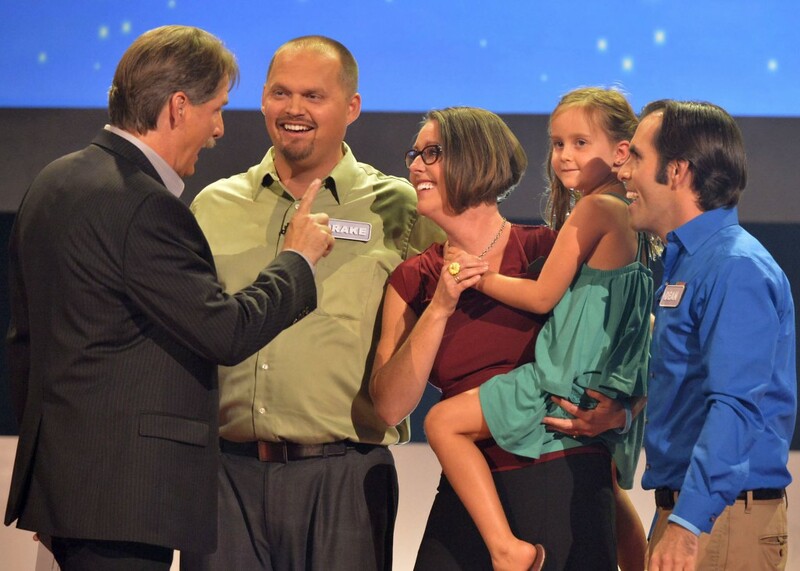 The show is hosted by comedian Jeff Foxworthy.